Precious metal prices continue to register record highs every year. Selling gold is the best way to maximize financial return if you have a full jewelry drawer. Gold has consistently averaged a return of 18 percent every year since 2002. This is better than the S&P 500 that lost 37 percent of investor value during the housing bust. There are several places you can go in New York City to sell your gold jewelry, watches, and other accessories, but they can leave you wondering if you got top dollar for your items. With over 20 years of experience, Luriya knows gold and precious metals, and our professional appraisers will perform an inspection of your items right in front of you - so there's no doubt about the process or the value of your gold. Don't wonder anymore where to sell gold, bring it to the experts at Luriya and get cash for your gold today! Who Should I Be Selling My Gold to? Most useful places to get an idea of the market for gold is a pawn shop, however, this is also probably the worst place to sell gold, for a wide variety of reasons. Jewelry stores are even better when it comes to getting quotes for your gold. Still they have high overhead costs so they need to make a larger profit margin on their customers. Online services tend to beat out the competition when it comes to getting you cash for gold. It’s important to understand why an online company like Luriya has such an advantage over others. We buy gold competitively because we have preexisting buyers, and don’t have to merge our operational costs with the price we offer you. Lack of overhead is the reason we’re able to go to such lengths to provide you with the best price. 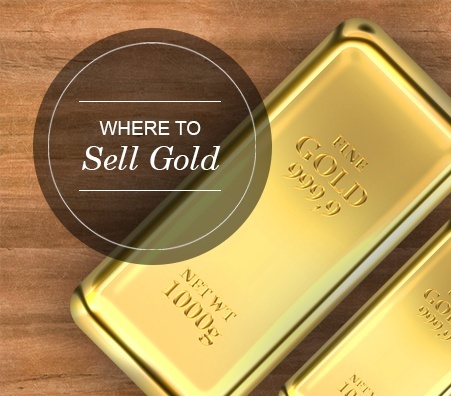 Read our Ultimate Guide To Selling Your Gold and get advice from our experts to help you get more money for gold. 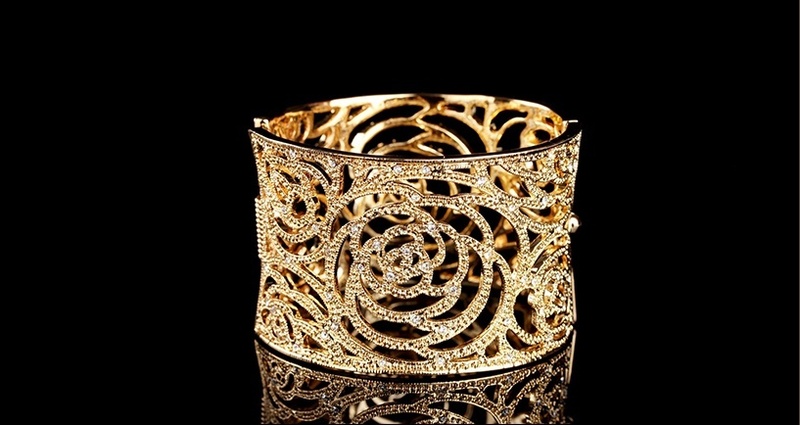 Luriya is known as one of the best online gold buyers, in terms of satisfaction & options to do business with us. 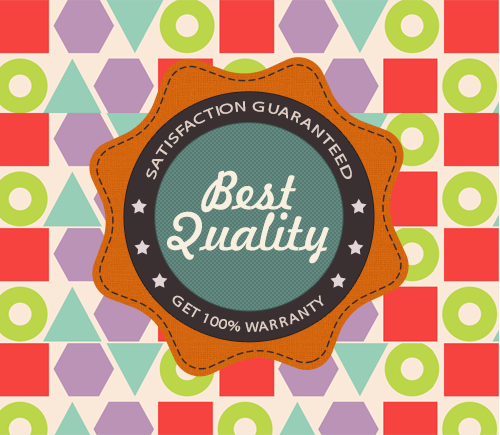 We can give you solid quotes for the gold you send in (at our expense, in an insured, protected package) within 24-48 hours from our large stable of prospective buyers. If you like the offer, we keep your gold and send you payment very quickly – just a few days. 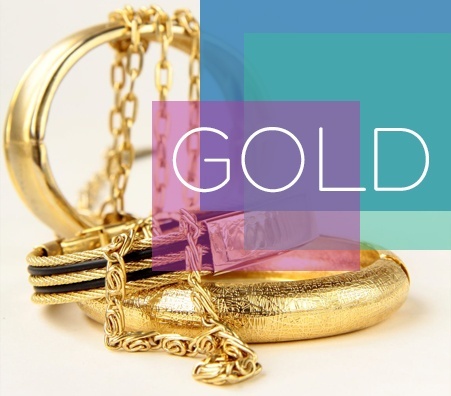 If you want to shop around, we simply send your gold, jewelry back to you. The advantage we have over local gold vendors is significant, because we are upfront and honest and have never been reported to the Better Business Bureau. When it comes to selling sentimental or valuable jewelry and other gold pieces, be sure to choose Luriya--a family-owned, long-time dealer with a highly-regarded reputation. Your gold may be more valuable than you realize. Protecting our clients from being taken advantage of--is very important. The best gold buyer NYC has must be one that not only offers you cash and up to 99% of the market price for your gold, but must also provide you with free guides on how to sell gold and all other types of valuables such as silver, diamonds, platinum, coins, antiques, and other jewelry and bullion. The cash we offer is unmatched by other companies because we cut out the middleman and have no corporate oversight. For NY gold buyers, Luriya is the place to go! Luriya is a dependable, reliable, trustworthy, respected, knowledgeable, and most of all, honest NYC gold buyer as seen by our reputation! With Luriya, you can sell gold for up to 99% of the market price – we cut out the middleman and are a privately owned, family operated multi generation business whose goal is to educate our clients and watch them prosper. Our reputation speaks for itself – we are not like other NYC gold buyers. We are not a pawn shop that buys gold for tiny amounts; we pay you a large amount of cash! If you need someone dependable, you can rest assured that Luriya is here for you.